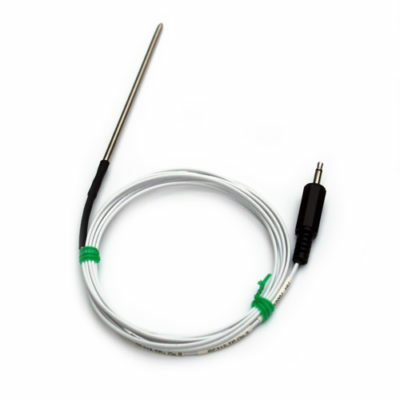 The range of Comark Probes that have the Jack Plug Connector Type. 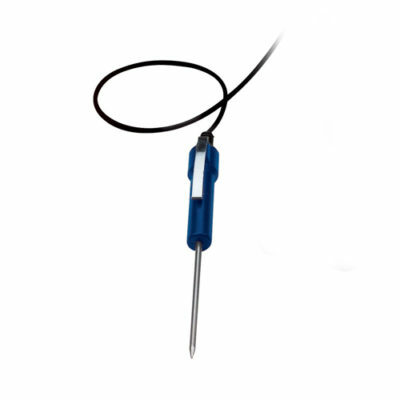 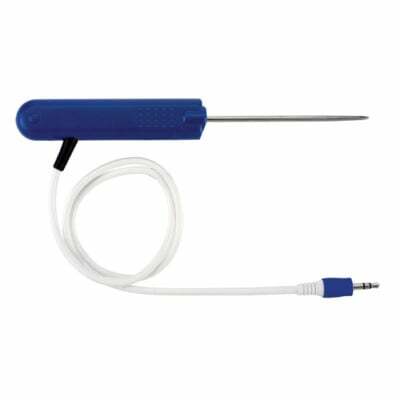 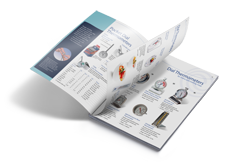 The PX21B Penetration Probe is for use exclusively with the KM221 Economical Food Thermometer, which has been specially designed for caterers who need to combine accuracy and reliability in temperature measurement with value for money. 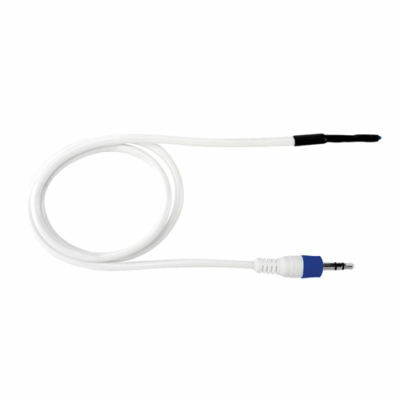 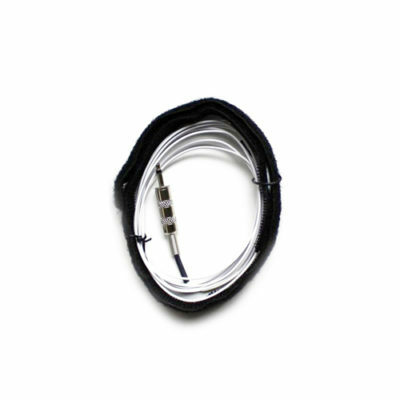 The RFAX100J Diligence WiFi (Thermistor) Air Probe is a damped air probe for use with the RF312-TP Diligence WiFi Temperature Data Logger. 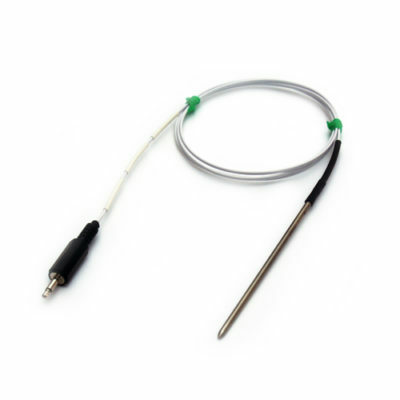 The RFPX100J Diligence WiFi Penetration Probe is a Thermistor Probe for use with the RF312-TP Diligence WiFi Temperature Data Logger. 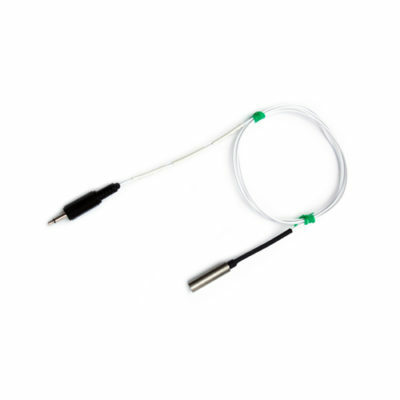 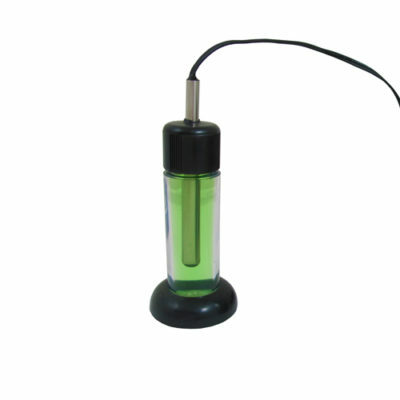 The RFAX200J Diligence WiFi (Thermistor) Air Probe is a damped air probe for use with the RF312-TP Diligence WiFi Temperature Data Logger. 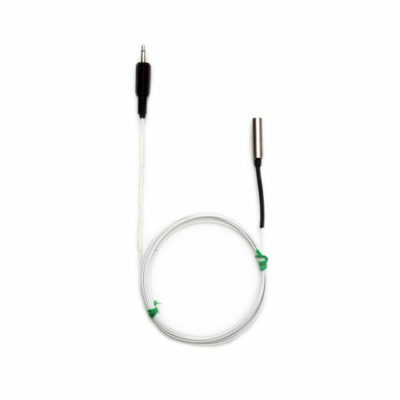 The RFPX200J Diligence WiFi Penetration Probe is a Thermistor Probe for use with the RF312-TP Diligence WiFi Temperature Data Logger.